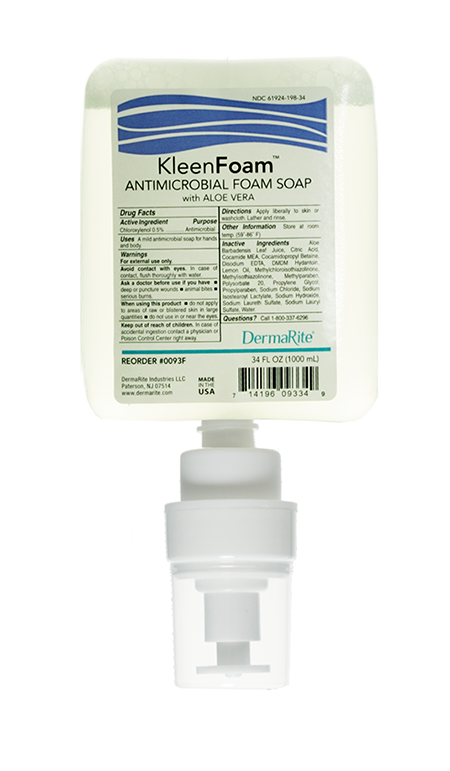 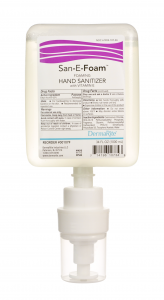 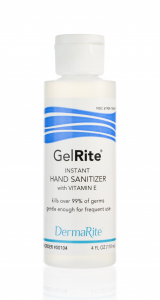 KleenFoam is an antimicrobial foam hand soap that is gentle enough for all skin types. 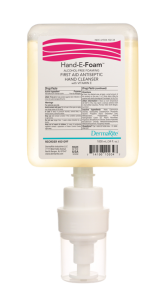 Aloe vera moisturizes hands, leaving them soft and conditioned. 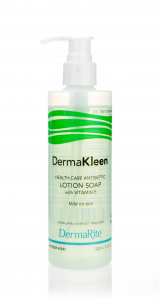 Contains chloroxylenol.